Discover a a leader among LaGuardia Airport hotels. 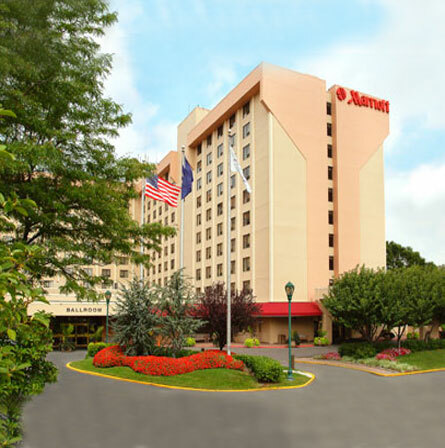 Just a few yards from the airport, Marriott New York LaGuardia Airport hotel offers spacious rooms with flat-screen TVs, soundproof windows, and luxury bedding. New York LaGuardia Airport Marriott has a fitness center with cardio equipment, free weights and treadmills. Guests can access the gym 24 hours a day. Guests can choose between continental cuisine at the Steinway Specialty Restaurant and American dining in the Empire Lounge. Room service is also available. 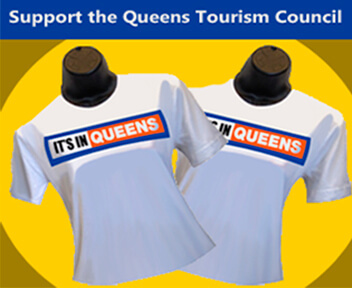 Across from LaGuardia Airport, the hotel is only 2 miles from Citifield, home of the New York Mets, and 3 miles from Billie Jean King National Tennis Center, home of the US Open.